A significant number of people who visit websites don’t necessarily convert into paying customers. They don’t subscribe, share your content or purchase anything. This probably sounds demoralizing but this is what most marketers experience. Now there is nothing wrong with this. A good conversion rate stands at 10%. However, there is another 90%, what do you do about the rest of them? Those prospects often disappear which is unfortunate because at least a handful of them would likely buy your product with a little more convincing at your end. If you want to make a case for the rest of the 90% you need to get yourself up to date on buyer persona. One of the most effective methods of reaching a wider audience is through re-marketing. Here are some ways to re-market your product or service. It is an opportunity to reach audiences that may have been exposed to your message but didn’t go through the purchasing process. Use image ads in your re-marketing efforts. Lots of people are drawn in by images compared to just a string of words. Images are readily and easily recognizable and people who’ve visited your site before will remember seeing your ads, this is just to jog their memory. Keep the image of your ad as consistent with the web page they have visited, so that they can recognize it, click and convert. You can create a different ad for different groups. Remember, generic ads won’t work in this instance. If your web page has been visited and checked out, you need to showcase an ad that stands out. You can start re-marketing your offer to potential audiences today. It targets people who have shown an interest previously, so all they need is an extra push in the right direction. 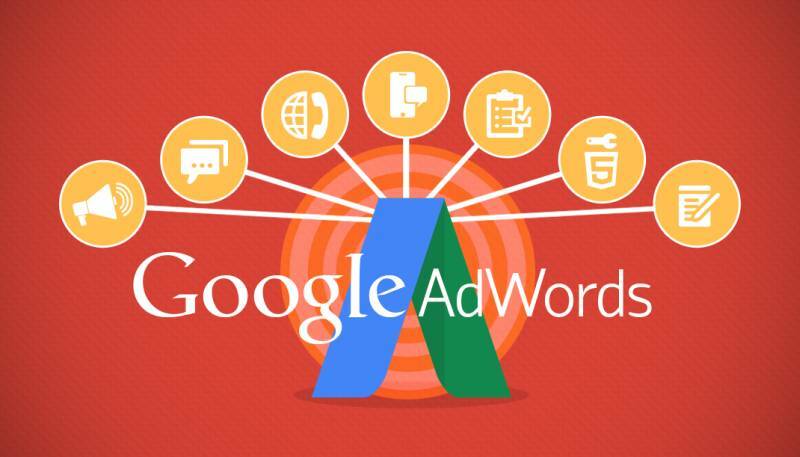 This is smart marketing and one of the most effective marketing practices a Google AdWords agency can help with reaching a potential audience.